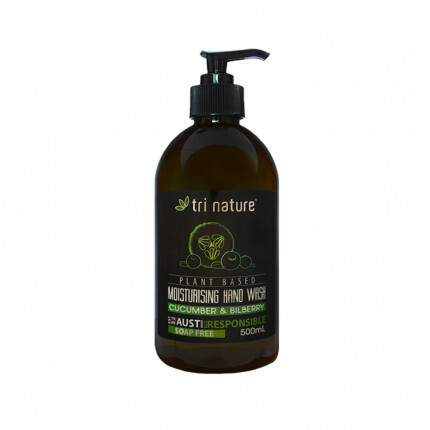 Contains: Ethanol, Water, Glycerine, Acrylates/C10-30 Alkyl Acrylate Crosspolymer, Tocopherol Acetate (Vitamin E) Acetate, Triethanolamine, Mentha Piperita (Peppermint) Oil. 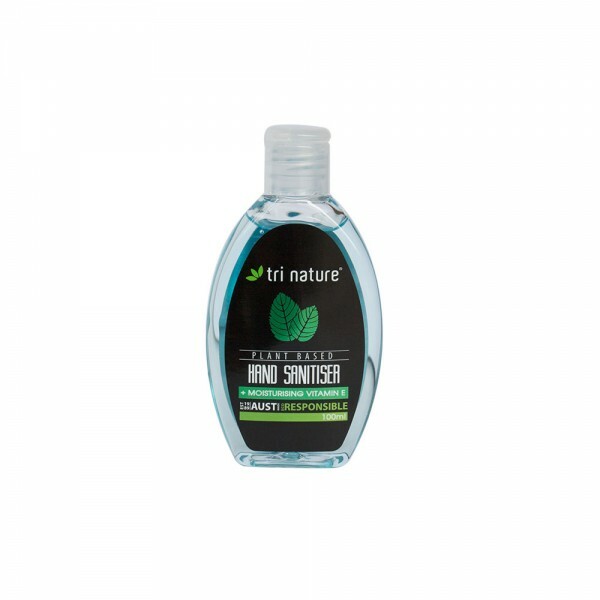 A quick drying and moisturising antibacterial hand sanitiser that effectively kills germs and cares for your hands without soap or water. 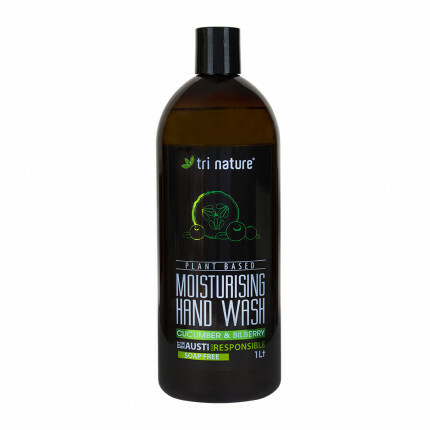 No washing or toweling required - dries in seconds - perfect for hands on the move. Boosted with Vitamin E for extra care and preventing dryness even with continuous use. 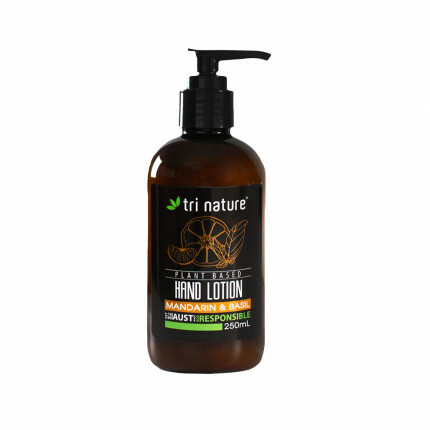 Leaves hands cool, refreshed, moisturised, clean and germ free.